Whichever course you choose, in the first year you’ll gain a foundation in biosciences through a set of core units. We offer courses in Biology, Biochemistry and Biomedical Sciences. You'll gain a fundamental knowledge base in the first year which you can use to decide the area of biosciences you’d like to specialise in later in the course. There's also flexibility to switch between our biology and biochemistry courses after the first year. Current students talk about what it's like studying a biosciences course at Bath. Studying biosciences at Bath: the student experience from University of Bath on Vimeo. 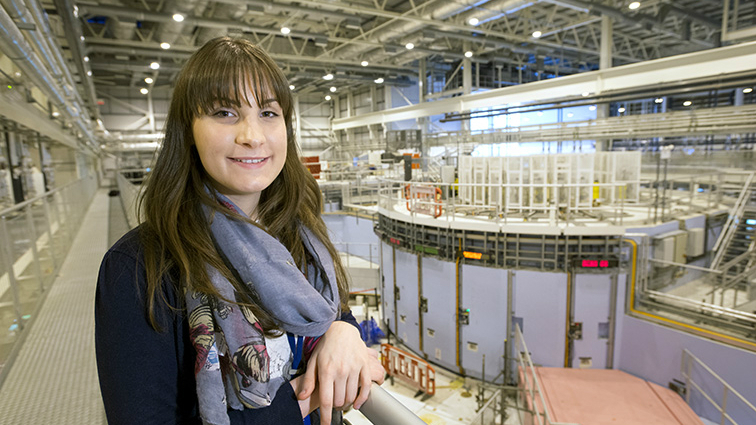 Take advantage of our strong links with industry and do a placement as part of your studies. You’ll be able to apply for a wide range of placements, ranging from lab-based roles to marketing roles. Some students even get to publish their work in a scientific journal as a result of their placement. Our specialist placements team offers dedicated support when you're looking for a placement and throughout your placement year. Most of our students received a salary or funding while on placement in 2016/17. Studying birds on placement in Cape Verde from University of Bath on Vimeo. Most of our staff are active researchers in their field. Our teaching staff are heavily engaged in research which means our courses are kept up-to-date and you'll benefit from discussions around the latest thinking in biosciences. It's inspiring to be taught by someone who's an expert in their field. In the final year of your course you’ll undertake a research project, giving you first-hand experience as a researcher. You'll work closely with an active research in the field. The Department is home to a world-leading centre for evolutionary biology research, the Milner Centre for Evolution. 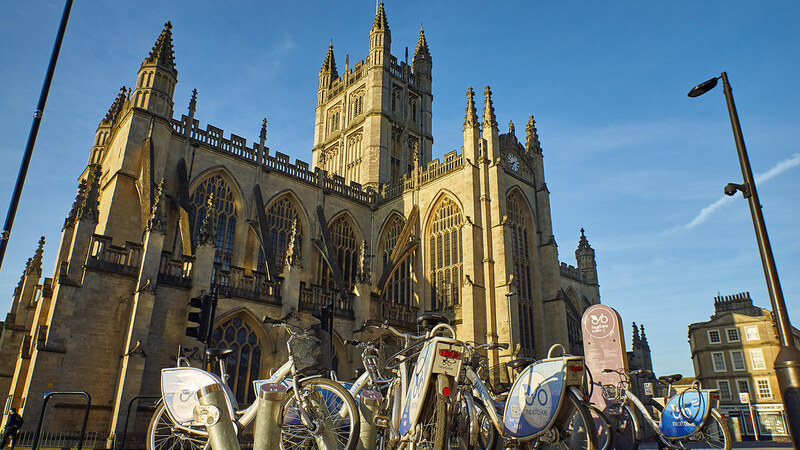 Bath is ranked as one of the safest places to study in the UK. Students enjoy Bath for its range of shops and places to eat. Most of the key locations are in walking distance of the centre or if you want to travel further afield, there are easy transport links to Bristol or London. It's also ranked as one of the safest places to study in the UK. There are regular buses to and from the city, and there's plenty to do on campus. We have everything from arts classes to University Radio and our £30 million sports village gives you the opportunity try a wide range of sports. We are a top 10 UK university with a reputation for research and teaching excellence. Bath has been awarded Gold status in the Government’s Teaching Excellence Framework. We are the 6th best university in the UK in the Guardian University Guide 2019 and we're also ranked 4th in the THE Student Experience Survey 2018.